Imagine a story whose main characters are hundreds of ordinary people, all trying to do the right thing during WW II in a small country not often noticed. Imagine the story is true and so relevant seven decades later that it still cries out to be retold to future generations. The Danish rescue of Jews took place during some of the darkest hours of humanity, amidst a war fueled by a murderous policy of racism and on a continent overrun with hate, death and fear. That backdrop makes the humanity and courage of so many Danish individuals, from doctors and nurses to fishermen to the “next door neighbors” who lived near Jews, all the more worthy of our attention. In 1943, when the German occupying force gave the order to round up the Jews of Denmark for evacuation, word leaked out fast and the Jewish community was warned. It was Rosh Hashanah, the Jewish festival of the new year, and word spread from the synagogue to each Jewish home. The vast majority of Jews were able to hide with nearby friends, disguise themselves as patients in hospitals, or find other ways to go underground. 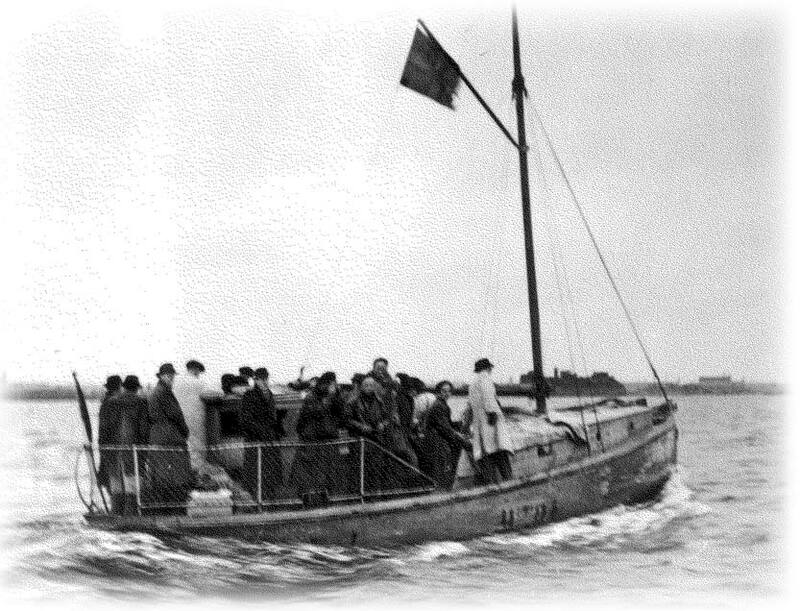 Over the next days and weeks, Jewish families and individuals made their way to the coast, where most of the 7000 were taken on small fishing boats to safety in neutral Sweden. Even those 500 elderly or sick Jews, who couldn’t leave and were transported to Theresienstadt, were sent regular packages and inquired about by their Danish neighbors and ultimately saved. And unlike in many other countries, when the Danish Jews returned after the war, their homes and property were largely intact and they were welcomed home. What was different about the Danes? There is much historical discussion on this issue and we have a good understanding of the unique factors that existed in Denmark. But there is something extra that went into the rescue. Something extra –a spark of chutzpah, a seed of pride, a moral compass that isn’t easy to calculate and that made the difference between rescue and complacency, ultimately between life and death for the Jews of Denmark. In Bradley Detrick’s compelling opera, The Yellow Star, that extra humanity, quite fittingly, is a song. Detrick’s opera brings this important and dramatic story to the stage in a way that is epic and at the same time deeply personal. Many more people should see his masterpiece and be inspired. Thanks To Scandinavia is committed to keeping this story alive because we know that human beings can be evil and they can be great, and we believe the difference is that spark of inspiration and humanity that we can have a role to awaken within ourselves and others.